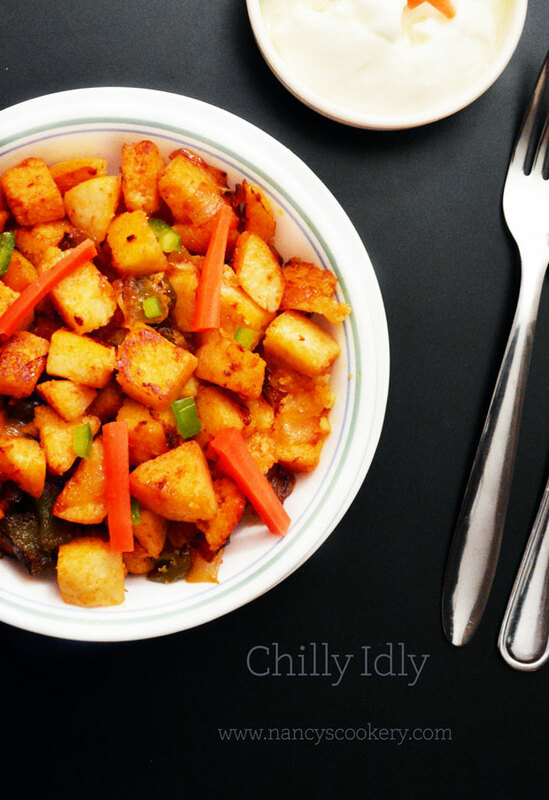 Chilli Idli recipe - Steam cooked rice cakes/Idli as we call it prepared with Indo- Chinese sauces for a perfect and quite different breakfast or dinner. I never tasted this before marriage. 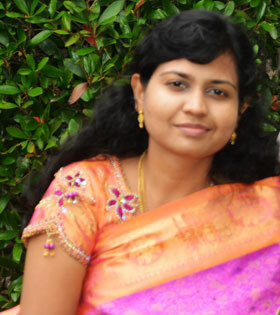 After marriage hubby told the recipe by adding our Indian spices. But I have altered it with tomato ketchup and Indo- Chinese sauces without deep frying the idlies in oil and hence adding its beneficial values without any extra fat. Thsi sure will become your kids favorite dish when you try it. When you and your family is bored of eating the same old idly and chutney try this chilli idli and spice up your cooking and flavor your kids menu. This will definitely be a great dish for lunch box also. The chilli idlies with less spice , kids will find it easy to eat and also a flavorful traditional food. Now to the chilli Idli recipe. 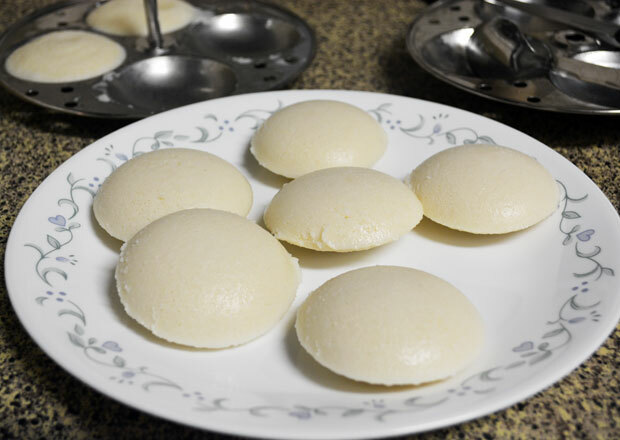 Chilli Idli recipe - is an Indo-Chinese version of steam cooked rice cakes/idli. 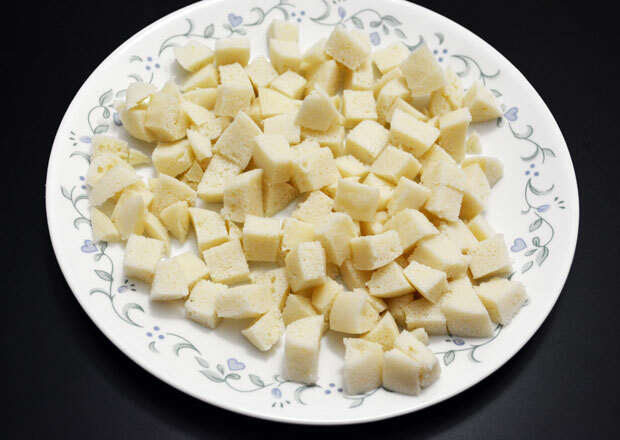 chop the idlies into small cubes. Grate garlic and ginger in box grater. Cut onion and bell pepper in squares. 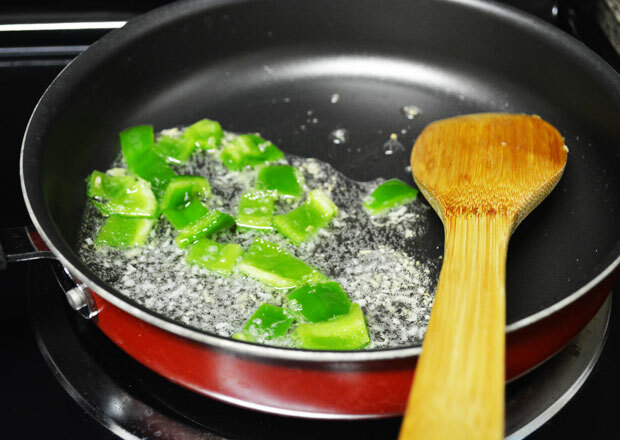 Heat oil in a pan and saute ginger, garlic for 30 seconds in high heat, then add capsicum and green chilly. Saute it on high to medium till they become little soft. 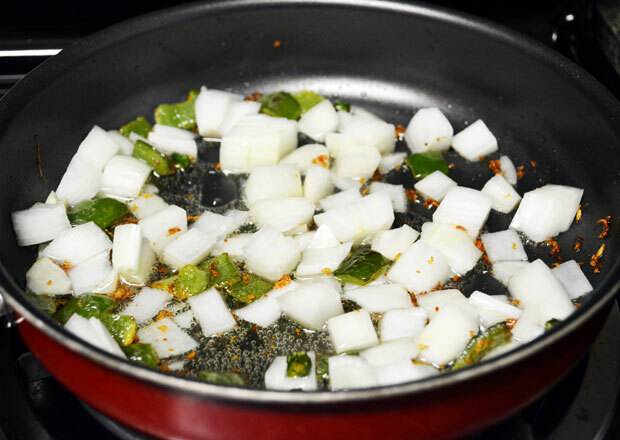 Toss onion into the pan and saute for a minute. 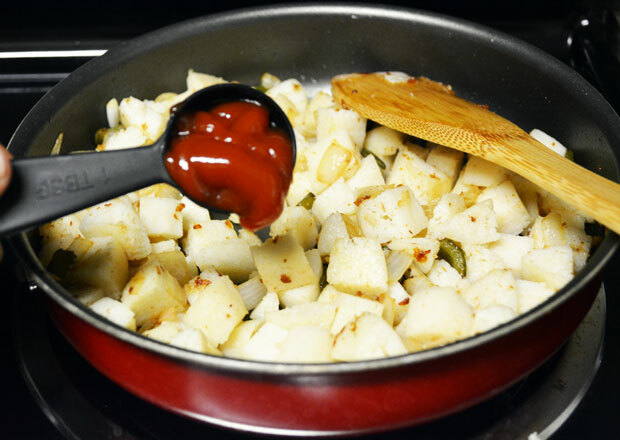 Add the chopped idlies , salt, tomato ketchup, chilly sauce and soy sauce. Mix everything and saute for a minute, then remove from heat and serve. 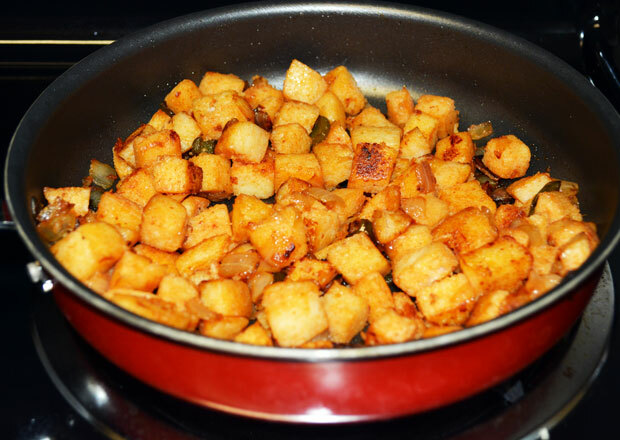 Use leftover idlies for the recipe or use fresh ones cooked. 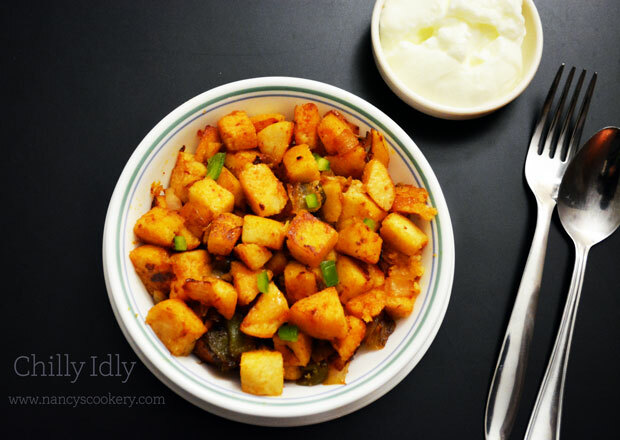 We usually prepare hot ones and cool them for this special chilli idli recipe. Chop the cooled idlies into small cbes. If you cut into big cubes, sauces won't get absorbed perfectly. 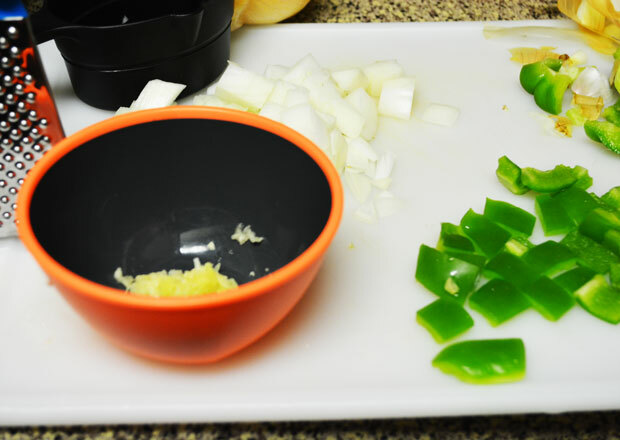 Cut the green bell pepper/capsicum and sweet onion into medium squares. Grate the ginger and garlic in box grater. 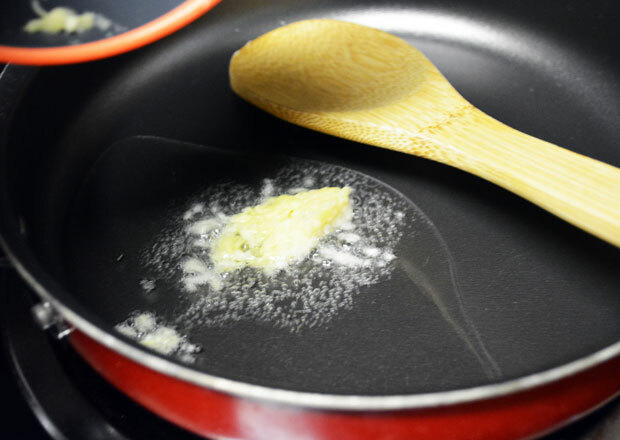 Heat oil in a skillet and saute the grated ginger and garlic in high heat for about 10 seconds. Don't burn them. Add the chopped green chilly, green bell pepper and saute for a minute ir 30 seconds until they become little soft and not necessary till translucent. These peppers at the end will give nice taste when it is bite sized at the end. Toss the sweet onion nad saute for a minute and this also not necessary till translucent but saute saute till it becomes slightly soft. Now put the cubed idlies and mix stir them. 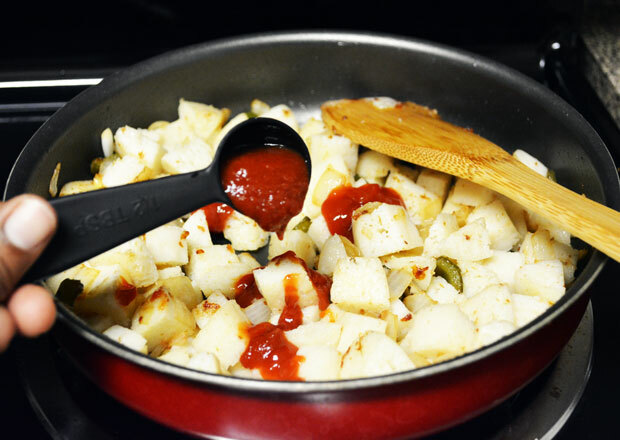 Then add 1 tablespoon tomato ketchup. This gives a a good tangy taste. Pour 1/2 tablespoon red chilli sauce. This gives a good spice. If you want to add up the spice increase the quantity. But this itself a bit chilli. 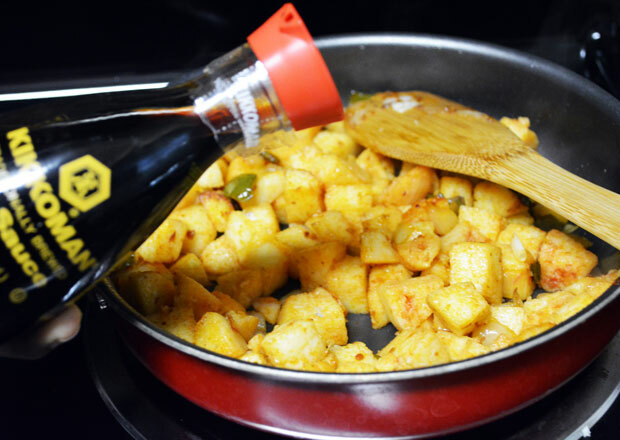 Pour 1/2 teaspoon soy sauce to the spiced idli for a perfect Indo-Chinese version. 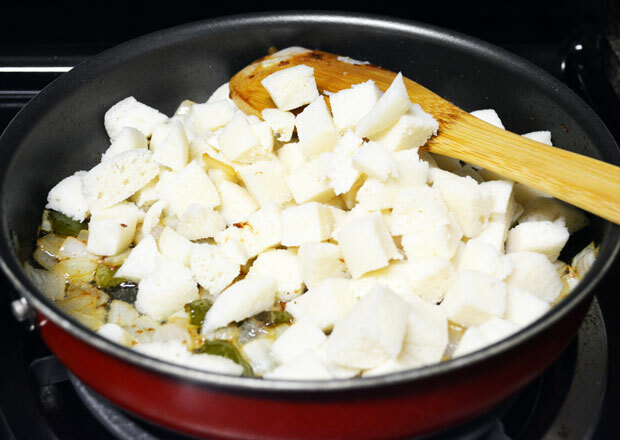 Stir everything well in high to medium flame for a minute or until the idlii cubes are blended with the sauces. Then remove from heat. Serve hot with raita with carrots decorated on it.